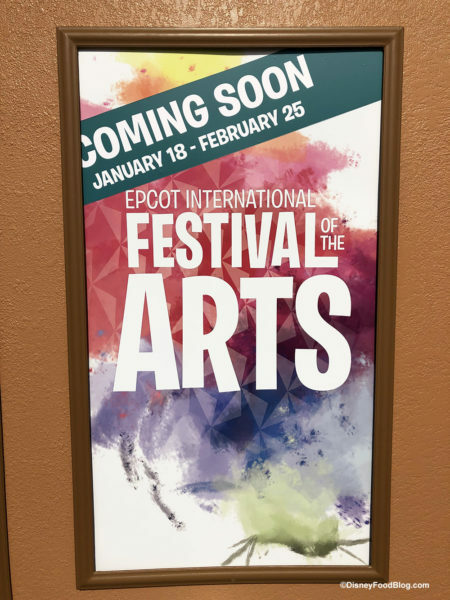 Booth Updates And Signage for Epcot’s Festival of the Arts Opening Next Week! It’s definitely looking a little more artistic around Epcot this week as the park prepares for the opening of the Festival of the Arts next Friday, January 18! 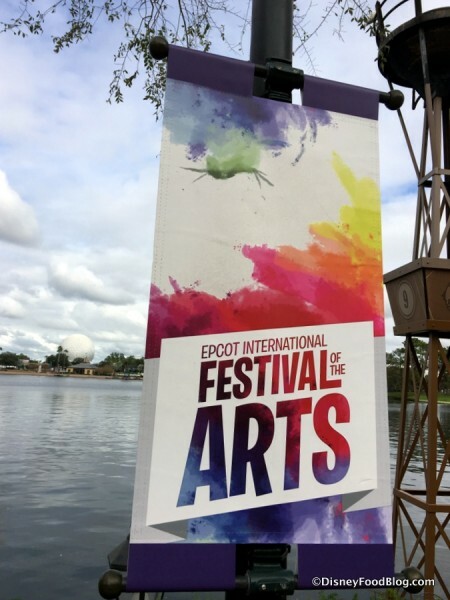 During our visit to Epcot this week we spotted the booths in the process of changing over from the Festival of the Holidays to the Festival of the Arts, as well as other sure signs a new Festival is about to begin! Festival of the Arts Opens January 18! We are getting excited, and our bags are packed as we prepare to be there on opening day to provide you with photos of all of the food, drinks, activities, merchandise — and of course the Best of the Fest! 2019 Epcot Festival of the Arts Dates and Details Announced! The dates have been announced for the 2019 Epcot Festival of the Arts! The celebration of Culinary, Visual, and Performing Arts will take place January 18 – February 25, 2019! News! ALL FOOD PHOTOS from the Epcot Festival of the Arts Booths Now Available!! 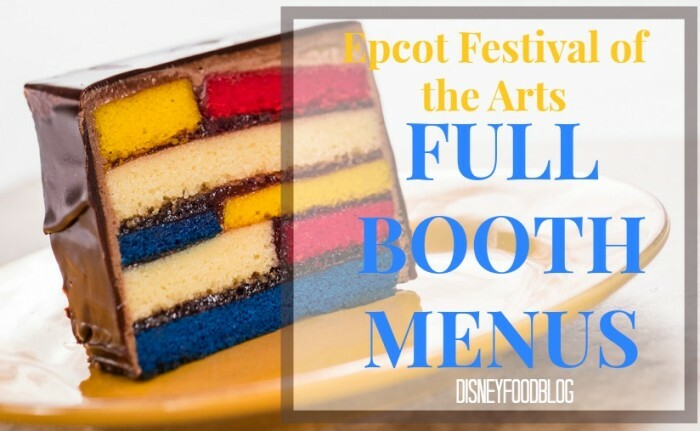 There is so much to SEE, HEAR, and TASTE at the brand new Festival of the Arts in Epcot! This celebration of the Arts — with a focus on the disciplines of Culinary, Visual, and Performing Arts — is currently up and running on Fridays through Mondays from now until February 20th. 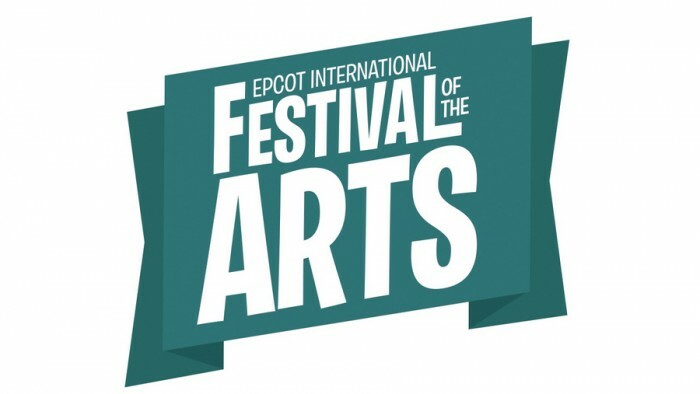 So that gives you six weekends to SEE works of art on display at exhibits and galleries featuring works by Disney artists, HEAR live music performed by local high schools and universities as well as Broadway talent, and TASTE dishes and drinks at the Festival’s Food Studios! 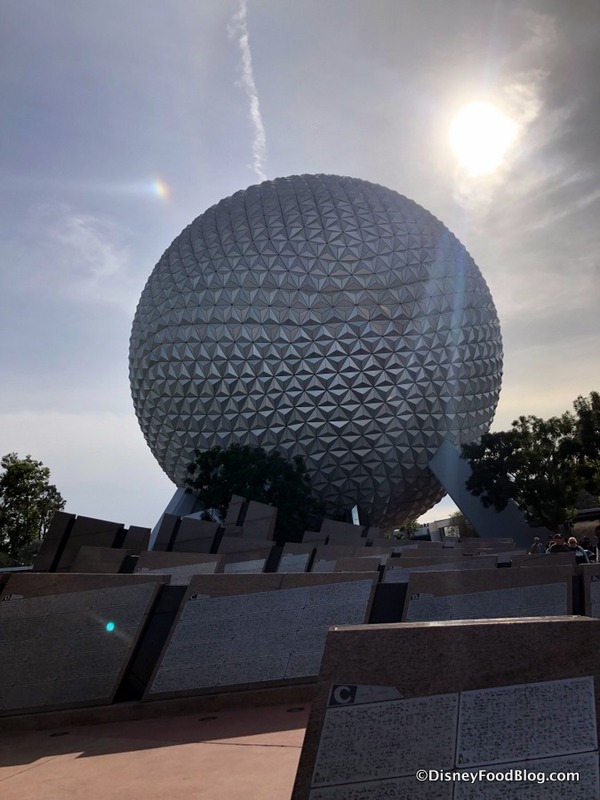 Disney has provided a glimpse at some of the culinary items coming to the Epcot International Festival of the Arts. Stay tuned to our 2017 Epcot International Festival of the Arts Main Page for ALL of the Latest Information! Happy Sunday! 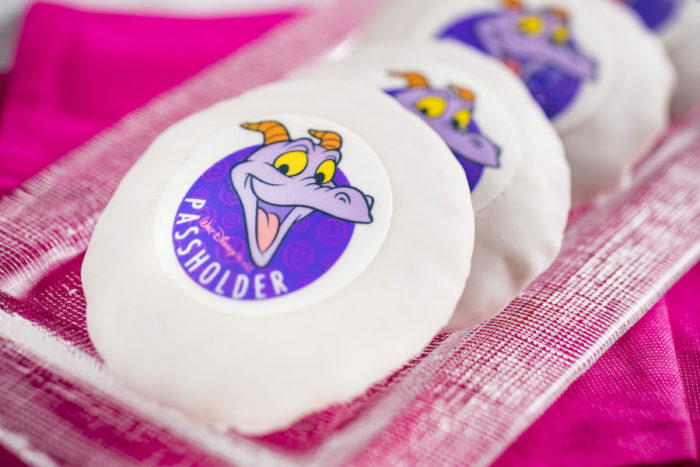 We hope you had a very happy Thanksgiving with family and friends and that you’re ready to check out the latest Disney food news in our round-up! Disneyland’s Festival of Holidays opened earlier this month, featuring 14 food booths with themed menus! Check out all the menus here! 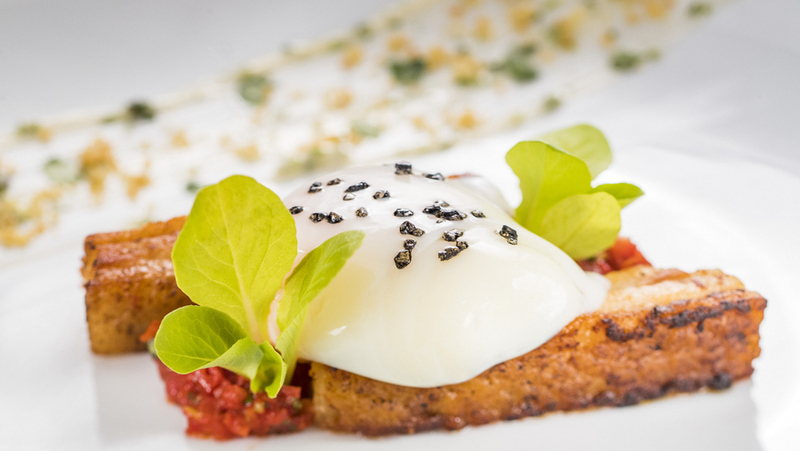 We have the dates for the 2017 Epcot Food and Wine Festival! We spotted a Holiday Turkey Poutine at The Daily Poutine in Disney Springs! Find Dole Whips in Disney Springs! There’s a progressive dinner, Sake & Shine, with Morimoto Asia and Homecoming Florida Kitchen on December 3. 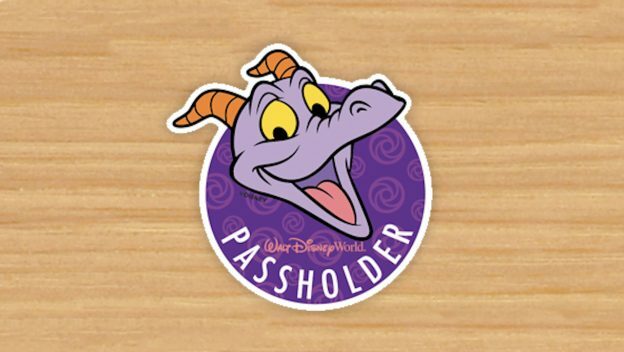 Tiana’s Riverboat Party and Ice Cream Social is coming to the Magic Kingdom. 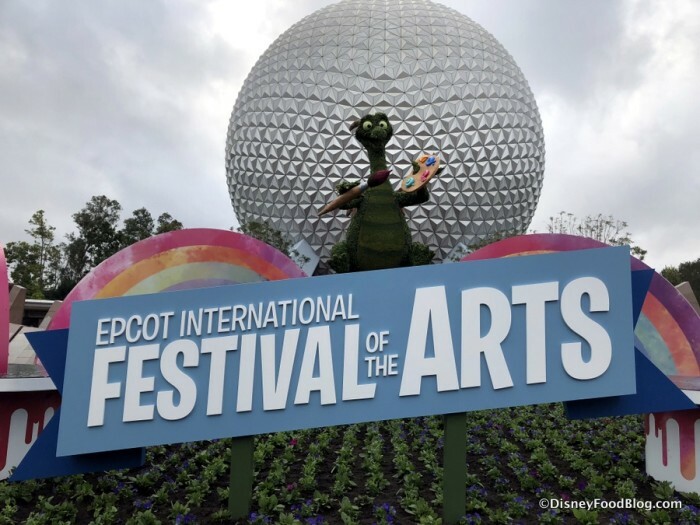 The news Epcot Festival of the Arts starts January 13! 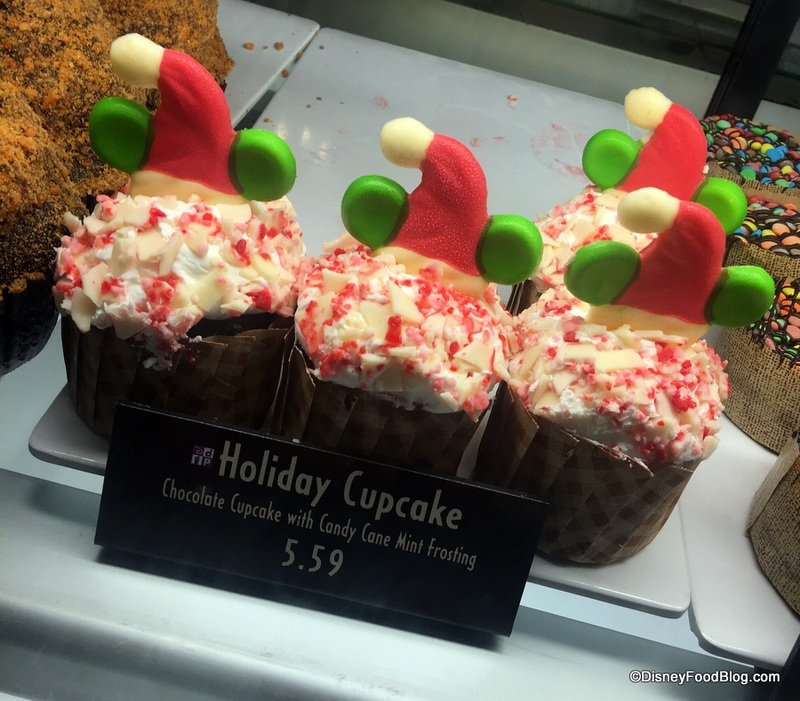 Sprinkles is now open at Disneyland’s Downtown Disney District! 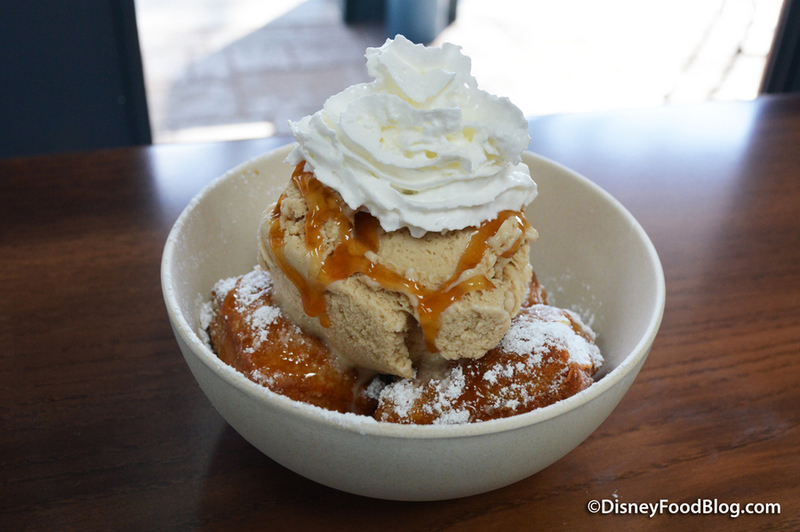 Check out our newest YouTube video: Colossal Cinnamon Rolls at Disney’s Animal Kingdom. 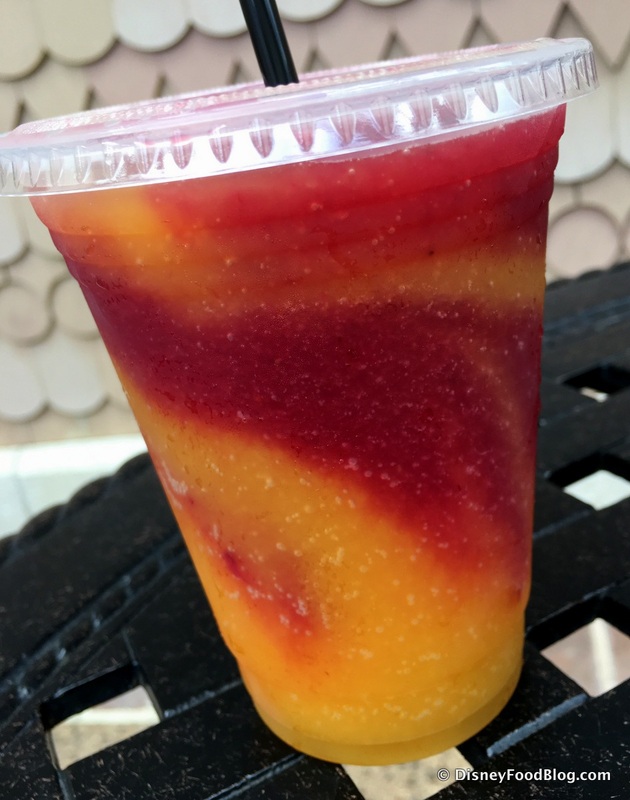 Sassagoula Floatworks & Food Factory has reopened at Disney’s Port Orleans French Quarter!